Menu includes Queen of Hearts Jam Tart, Cheshire Cat Macaroons and ‘Drink Me’ Lemonade. 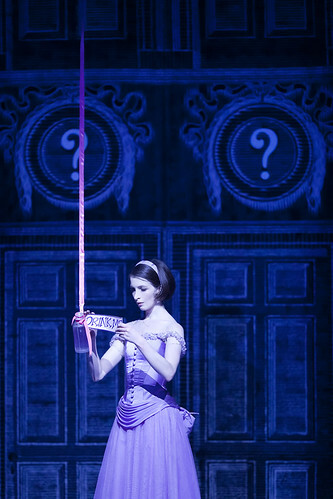 Alice’s Adventures in Wonderland audiences can take their own gastronomic trip down the rabbit hole with our new afternoon tea tied specially to the ballet. 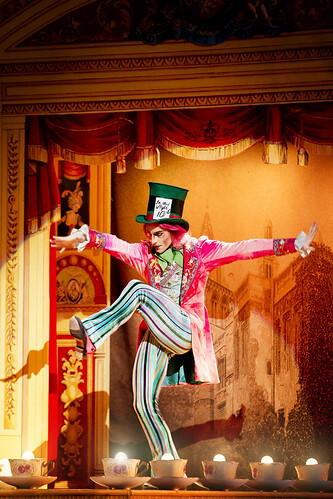 Inspired by the famous Mad Hatter’s tea party scene, Royal Opera House Restaurants are offering a special afternoon tea menu to complement matinee performances. The menu includes a Queen of Hearts Jam Tart, Cheshire Cat Macaroons and ‘Drink Me’ Lemonade, as well as sandwiches and scones. The chefs at Royal Opera House Restaurants, headed by Michelin-starred pastry chef Claire Clark, were spoilt for choice when it came to designing the range of desserts and fancies. 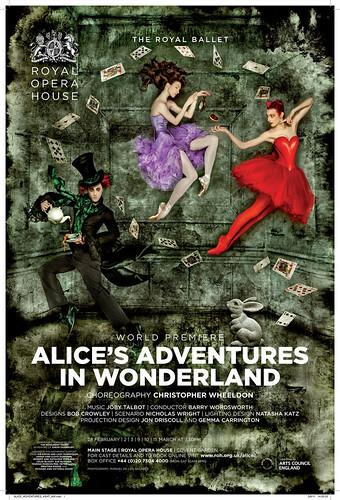 The Alice's Adventures in Wonderland Afternoon Tea is served in the Crush Room and can be enjoyed during performance intervals with a table booked for the entire performance. There is also a children’s afternoon tea menu and a Ruinart champagne tea for adults. View the menu. 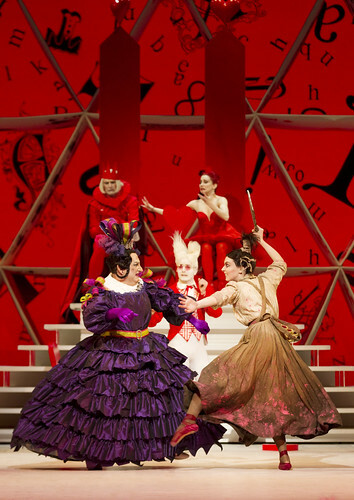 At the start of the 2012/13 season, Royal Opera House Restaurants launched a tantalizing range of menus designed to complement each production on stage. Dining options range from a three-course dinner in the Balconies restaurant to sandwiches, salads and snacks in the Amphitheatre bar, with prices from £15 and up. Find out more on our Restaurants and bars pages. 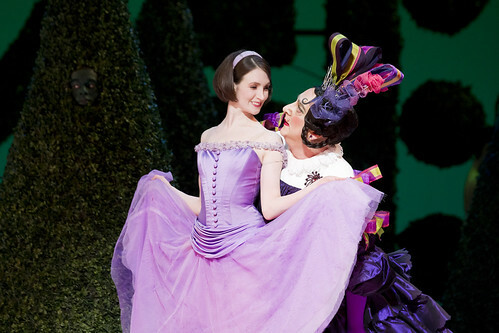 You can make a booking now through Your Account page on the Royal Opera House website. 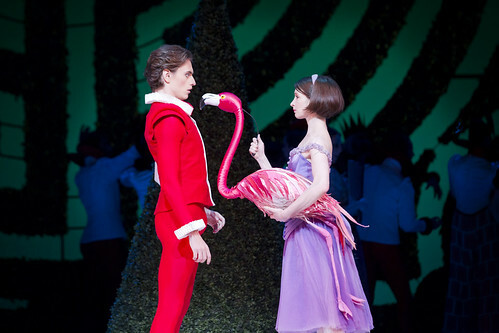 Royal Opera House Restaurants can also be contacted via phone on +44 (0)20 7212 9254, fax on +44 (0)20 7212 9239 or by email. 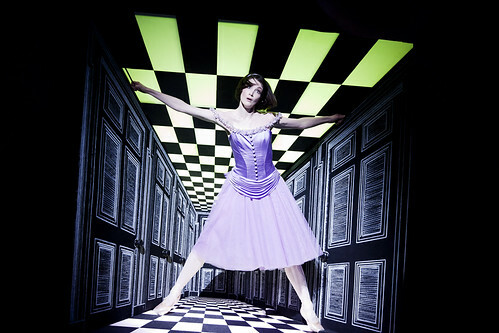 Alice’s Adventures in Wonderland runs until 13 April 2013. 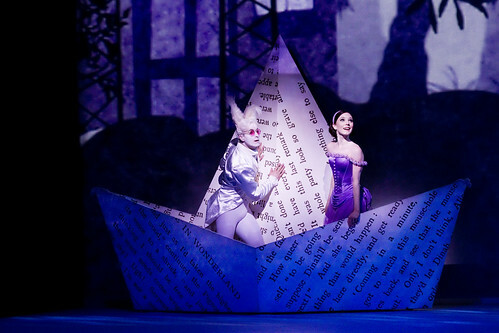 Superb performance with great effects, scenery, costumes, choreography, music and the dancing was faultless, absolutely wonderful. I felt like I was in Alice's Wonderland and want to go back. 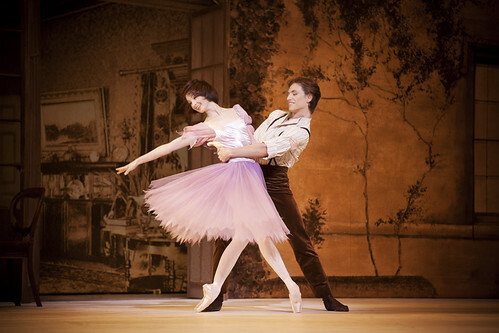 I can't wait to see it again, well done to everyone involved, one of my favourite Ballets from now on.